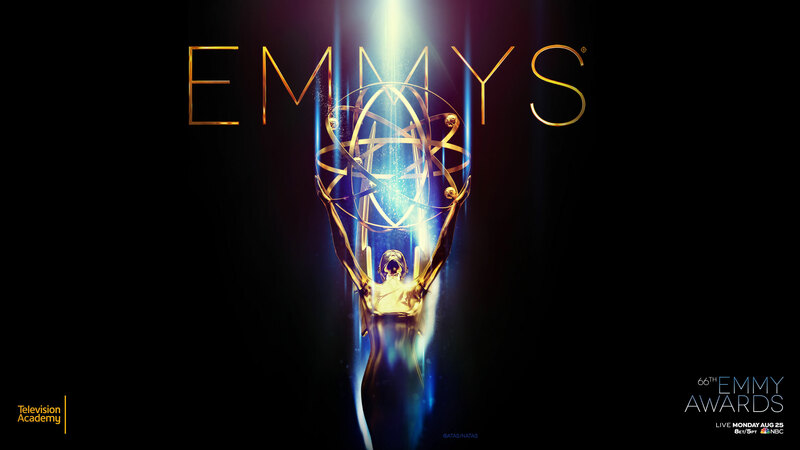 Sweeney Todd: The Demon Barber Of Fleet Street (Live From Lincoln Center) has taken home the 2015 Emmy Award for Outstanding Special Class Program. The show received 2 other nominations: Outstanding Music Direction (Alan Gilbert), and Outstanding Lead Actress (Emma Thompson). Other nominees included: The 68th Annual Tony Awards, Beyonce and JAY Z on the Run, The 72nd Annual Golden Globe Awards, and The Oscars. Joanna Castle Miller served as assistant producer (theatrical).